Too many gorgeous pictures to choose from! Loved doing this different bridal look on Victoria she went for gold glitter and bright blue on her eyes with a vamp red lip on her wedding day. 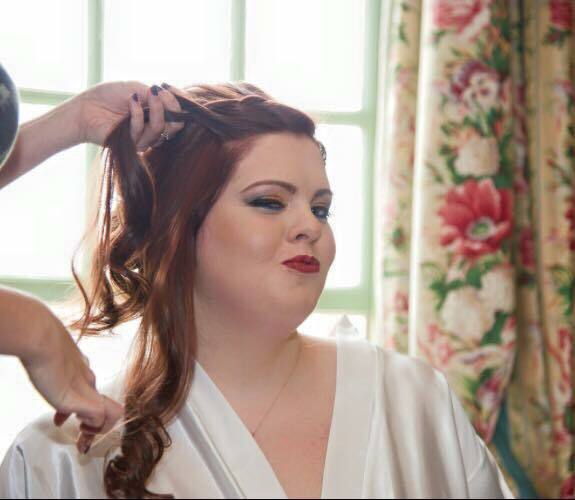 #bridalmakeup to suit you. 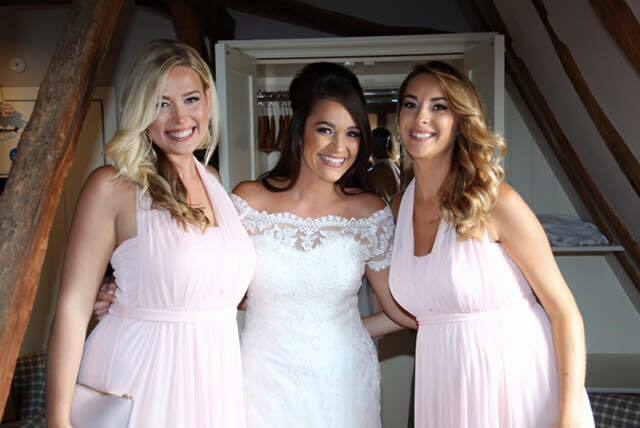 One of my absolutely gorgeous brides, bridesmaids and mother of the brides from 2016. All make up by me; too many gorgeous pics to pick! If you're getting married in 2017 in Kent or London, please get in touch for a no obligation chat to discuss your requirements. 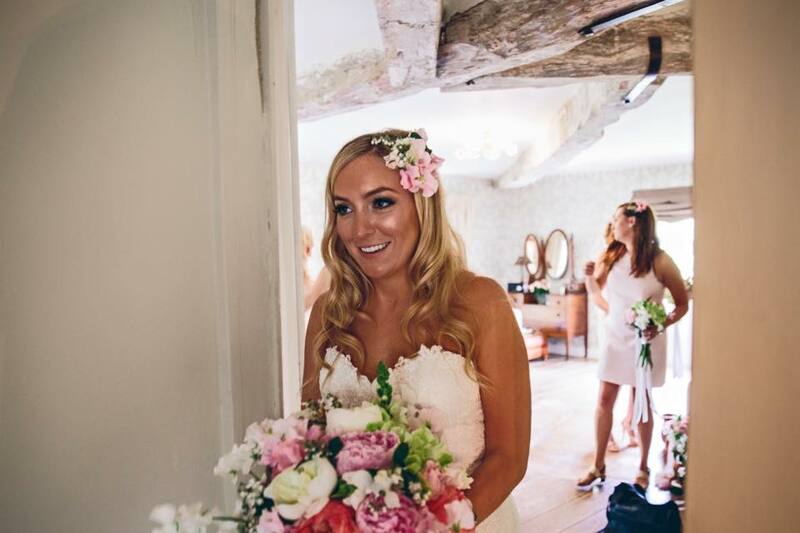 I have over 10 years' experience and specialise in Bridal hair and makeup. More details can be found on the 'wedding services' page of my website. Some behind the scene pics from today's photoshoot - All the makeup was done by me. If you need similar makeup or hair for your photoshoot, please feel free to get in touch to discuss your requirements.